Offering a unique blend of fashion and technology, Van Heusen introduced a new treatment called ‘Easy Wash’ which claims to remove everyday food stains with just a dab of water. 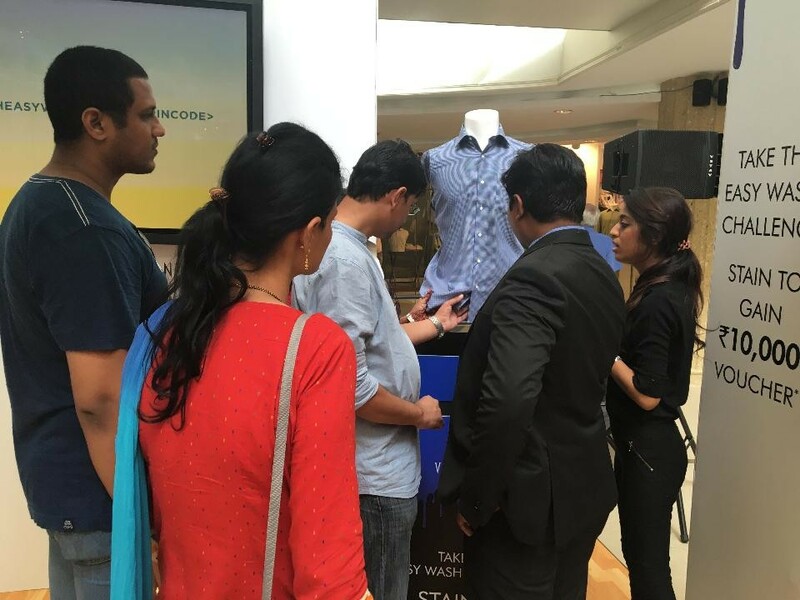 The apparel brand collaborated with Fountainhead MKTG, the experiential marketing agency from the Dentsu Aegis Network, to manage the launch campaign in 5 cities over the span of 15 days. Having been associated with the brand in the recent past, Fountainhead MKTG’s Bengaluru branch turned a one-stop solution for Van Heusen once again by completely managing its end-to-end execution right from the logistics to lounge design and setup, digital integration, etc. 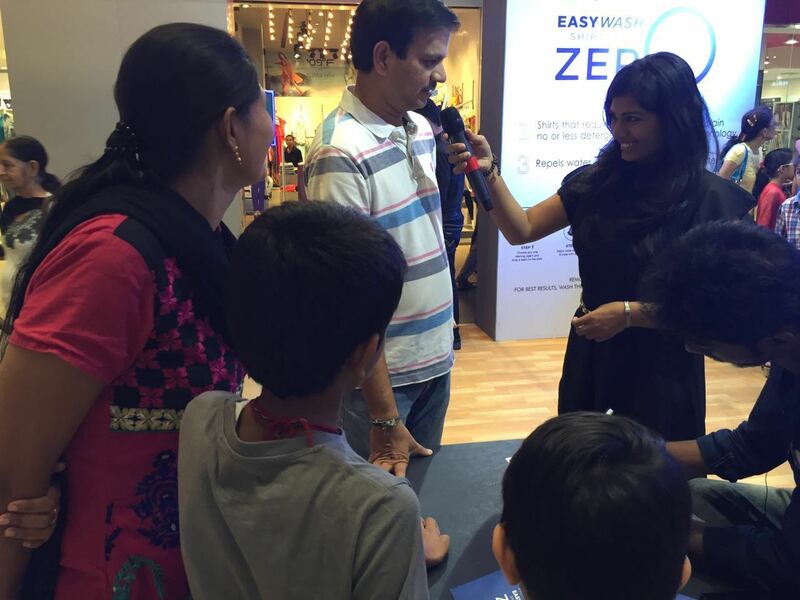 With a focus on reaching the right target audience and making them aware about the Easy Wash Shirts as well as its Zero Detergent Technology, the campaign helped in boosting the brand’s shirt sales as well. 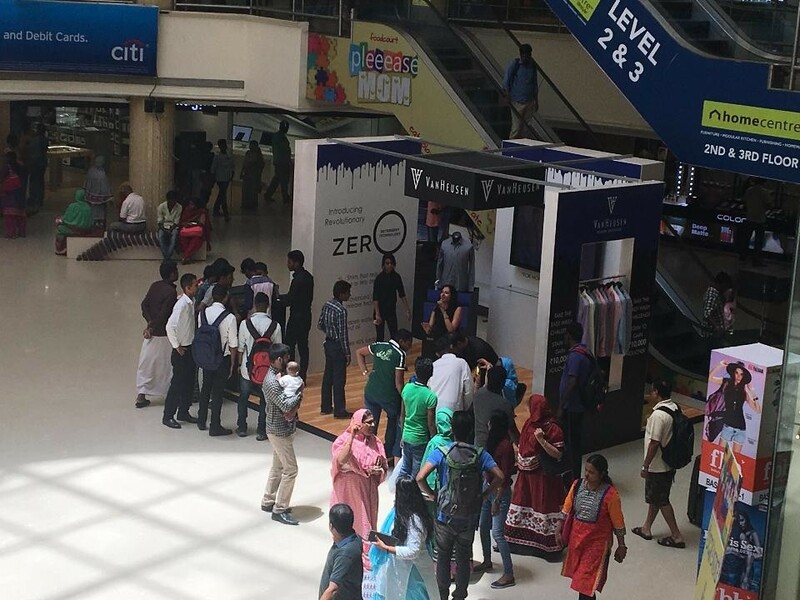 This multi-city campaign, held at the shopping malls across Chennai, Bangalore, Delhi, Gurgaon and Mumbai, was culminated on May 29. 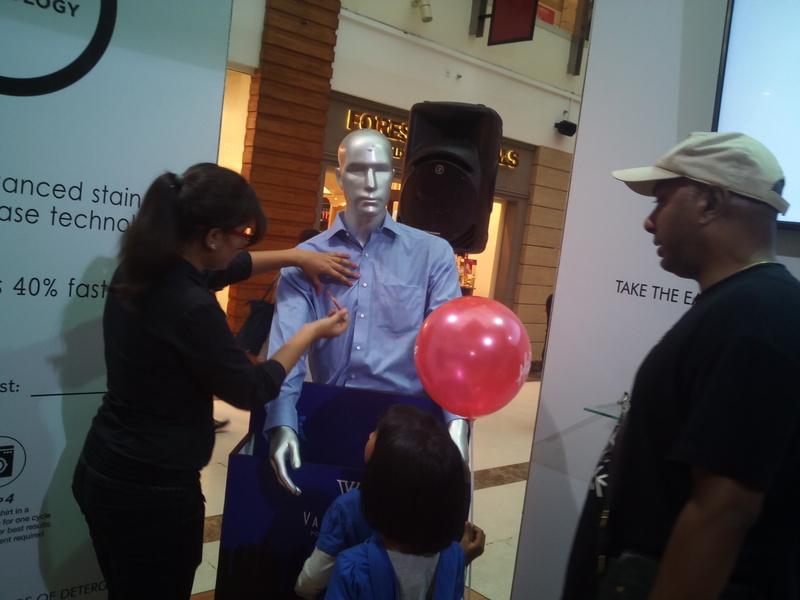 By setting up 'Easy Wash Lounge' at the strategic location in the malls, the visitors were encouraged to take the Easy Wash Challenge by applyingdifferent food-based stains on the Van Heusen shirt and in case they happen to succeed, the Van Heusen gift vouchers were given to them. With the promoters and the Emcee stationed at the lounges, the agency ensured a smooth flow of communicating the campaign’s as well as the brand’s message to the customers. The customers who couldn’t take the challenge on-spot were given demo kits with a swatch and ketchup pouch; thus allowing them to take the challenge at home with their family/relatives. The campaign was executed not only on-ground but was also promoted on digital platforms as well. A dedicated digital app synced with Facebook was created wherein the users were allowed to share their Easy Wash Challenge experience along with tagging their friends and sharing their location. 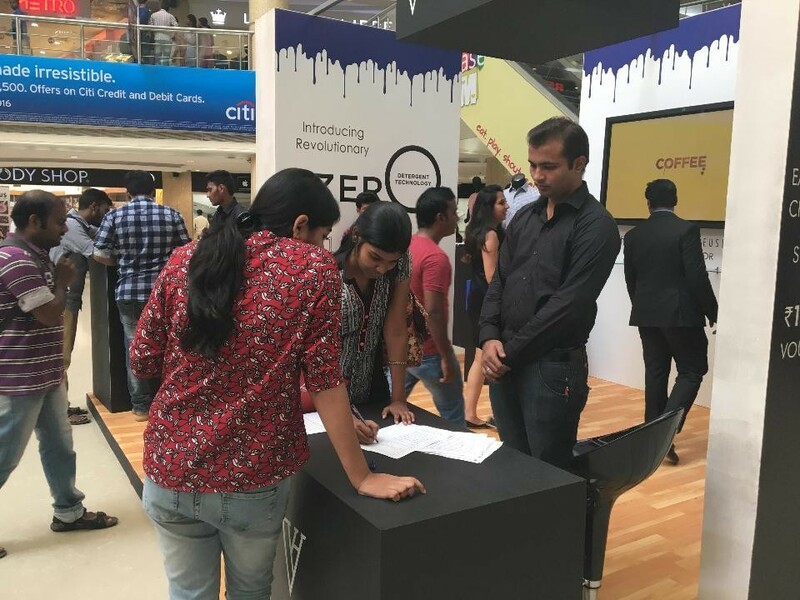 As a part of an instant gratification for sharing their experience, the customers were also offered Café Coffee Day vouchers. 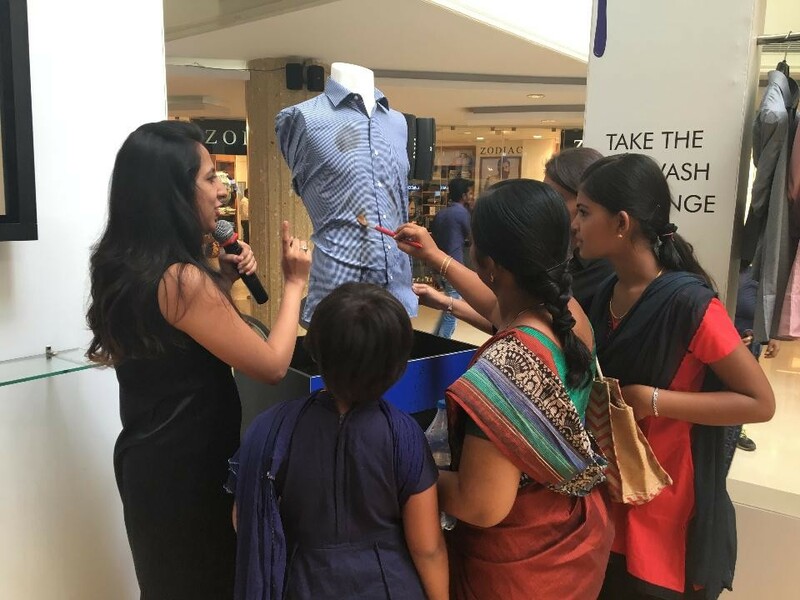 This digital integration not only increased the on-ground participation but also garnered a huge number of likes on the Van Heusen Facebook page along with boosting its total page reach. 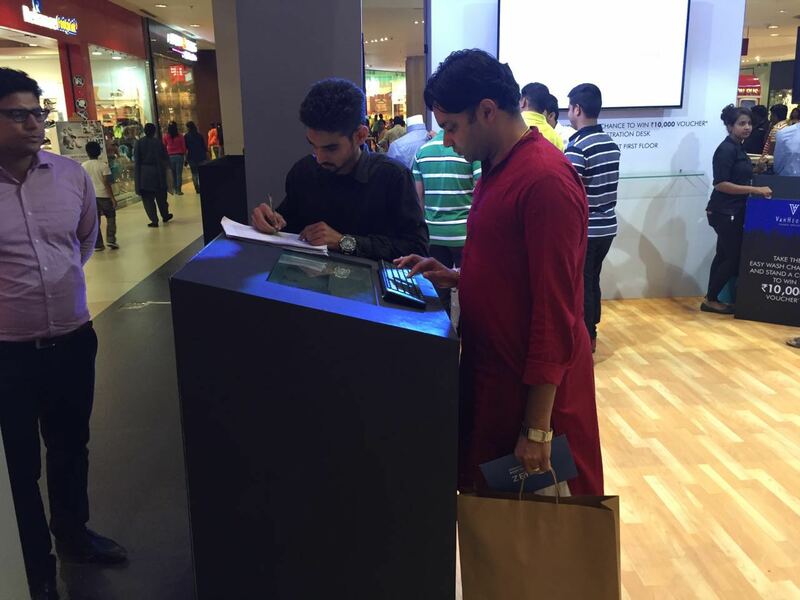 Overall through this activation, the brand reportedly reached out to around 5000 people in total with 1500+ on the spot participations, 900+ Demo Kits distribution and 600+ Facebook posts. 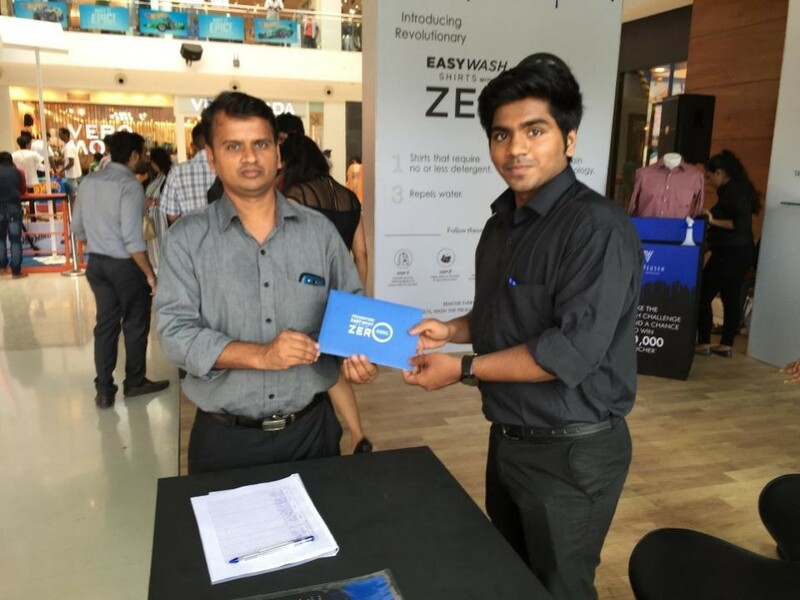 Overall through this activation, the brand reportedly reached out to around 5K end users in total with 1500+ on the spot participations, 900+ Demo Kits distribution and 600+ Facebook posts.